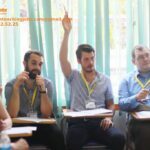 ESL Native English Teachers in VIETNAM posted about 1 year ago. 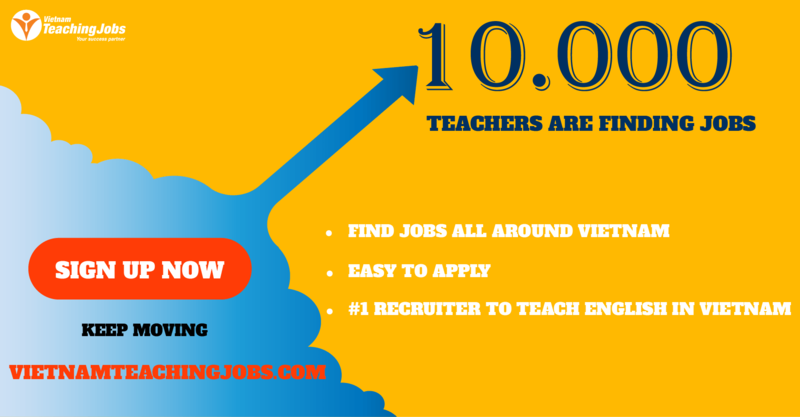 Full- time English teacher at primary schools posted over 2 years ago. 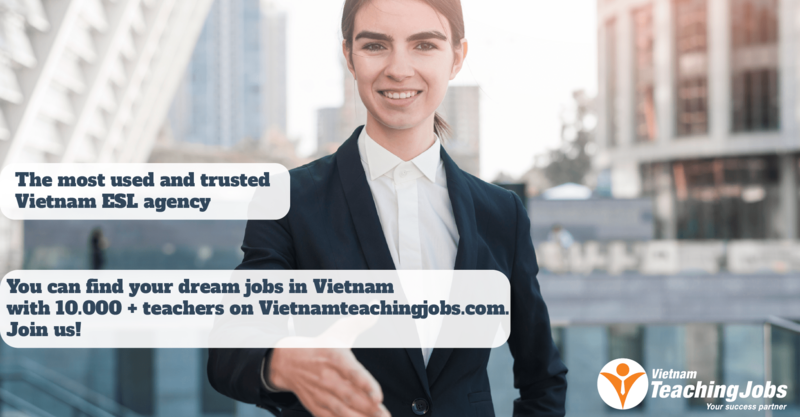 TEACHING POSITIONS IN VIETNAM FOR NATIVE ENGLISH SPEAKERS posted over 2 years ago.